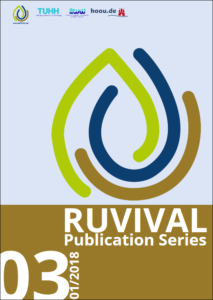 RUVIVAL Publication Series is a part of the RUVIVAL Reading Section. It gathers literature reviews on pressing issues in the context of sustainable rural development. 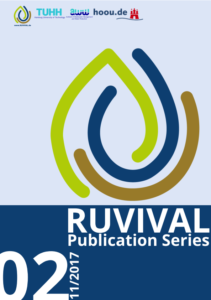 It is a result of collaboration between Master students, PhD students and researchers at the Institute of Wastewater Management and Water Protection (AWW) at Hamburg University of Technology. 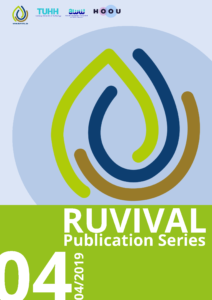 Before they are published in the Publication Series, the literature reviews undergo multiple revisions and first appear on the RUVIVAL website as working papers. At that step, we are happy to receive comments by readers to further improve these papers. 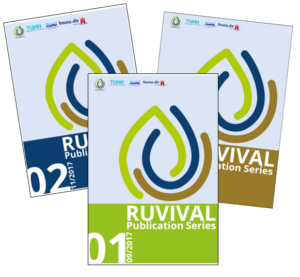 RUVIVAL Publication Series, as all RUVIVAL publications, is also available for download via the Open Access Repository of Hamburg University of Technology. Working papers for Volume 5 are discussed in RUVIVAL Community. 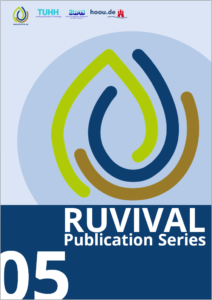 Join us online and contribute to this volume!